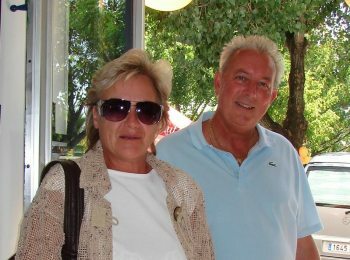 Bill and Judy Chapman, formerly of Somerset, England specifically liked Chavetejo´s patience in looking for their ideal property! The staff at Chavetejo are not only helpful, but patient. They spend a great deal of time with us when we first arrived in Portugal to ensure we found the correct property at the right price. Even after we purchased our property they have helped us settle into the community and are still on hand offering advice and assistance learning the language and the local customs. 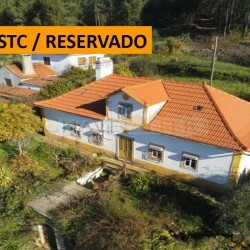 We certainly recommend you consider looking for a property in central Portugal with Chavetejo as they are professional, courteous and welcoming. Detached 2 bed bungalow, central Heating, Air con, flat garden and well for irrigation, close to Ansião.